Don't let the Spring Sun outshine your smile! 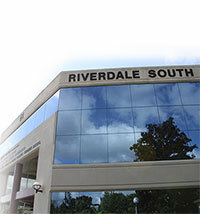 Visit us a Riverdale Family Dental for our New Spring Special for new patients. You will receive during your visit, a comprehensive exam, x-rays (4btw) and a cleaning for just $149.00. This offer expires May 31, 2018. Ask us about our teeth whitening and find out how you can get the smile you deserve! 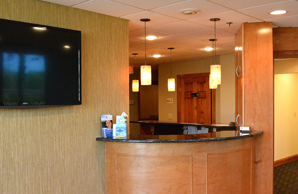 The doctors at Riverdale Family Dental provide warm service in a modern environment that will provide long lasting results. Are you ready to jump into Spring with a Bright Smile? If so, take advantage of our Whitening Special Promo that runs through the end of March. The prioce is $300.00. That is a savings of over $99.00! With ZOOM Whitening treatment you get a brighter, healthier smile. Just sit back and relax and let us do the work to give you the smile that you deserve. The advantage to in-office whitening is that in 1 visit you get the most advanced technology with the results you want. Give us a call today to set up your appointment today.